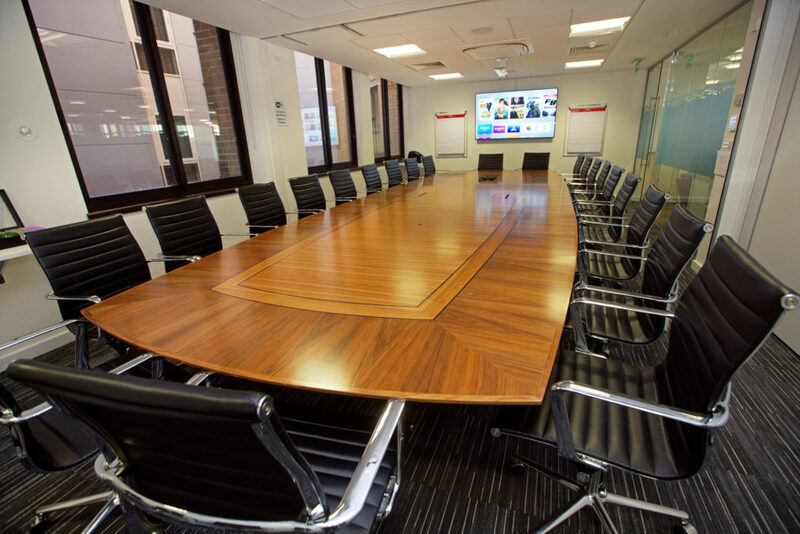 The Water UK offices include two modern meeting rooms that are available for hire. The John Snow Room can hold up to 24 attendees, and the Edwin Chadwick Room can hold up to 20. 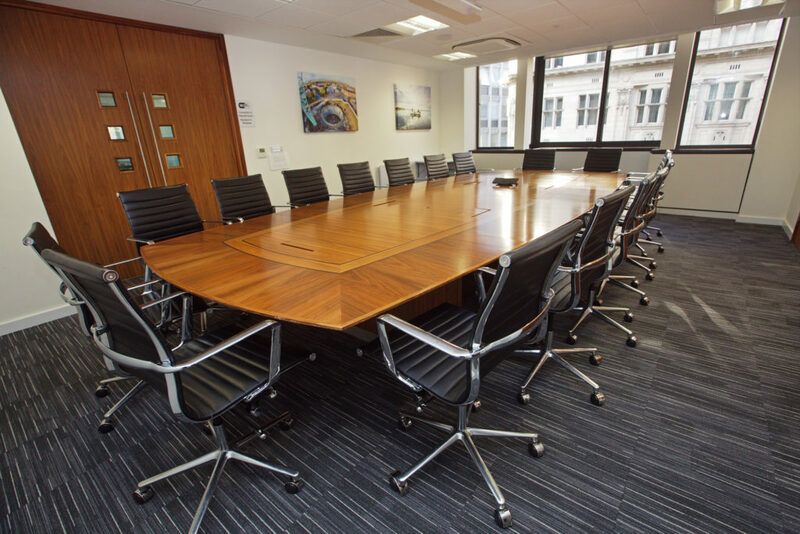 Both rooms are air conditioned, with considerable daylight and include up-to-date Audio Visual (AV) facilities, complimentary WiFi, and are located in our central Westminster office. To enquire about room availability and costs, please use the contact details below.